Keep your bike inside; avoid storing it outside. Rain, moisture, and dirt cause your parts to wear quicker and cost you more in repairs and service. Bicycles ridden in rain and/or off-road typically require more frequent and extensive service. If you are a frequent commuter or distance rider, you may find that your bike needs service more often. 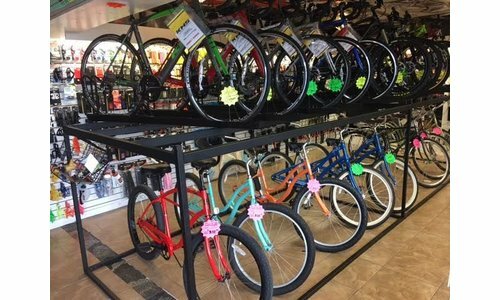 If your bike has been crashed, or you purchased a used bike, we recommend bringing it in for a thorough check-up to ensure that it is functioning properly and safely. 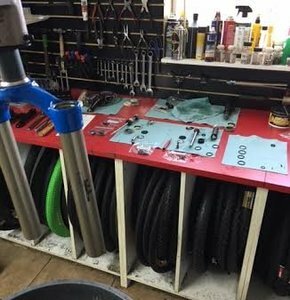 We are always happy to take a look at your bike - all estimates are free. Enjoy it! The #1 goal of a bike should be to provide transport and fun. 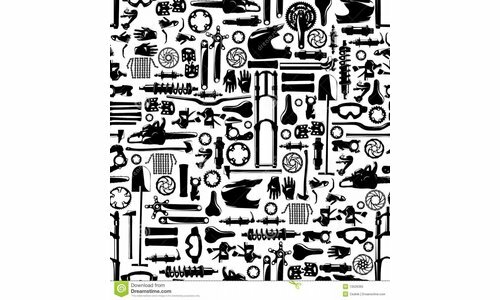 If these details overwhelm you, just focus on the "every ride" section in the left column! Our mechanics are happy to answer questions if you feel in over your head. check tire pressure. if it's low (if the tire feels "squishy"), fill to the correct PSI - which is listed on side of your tire. 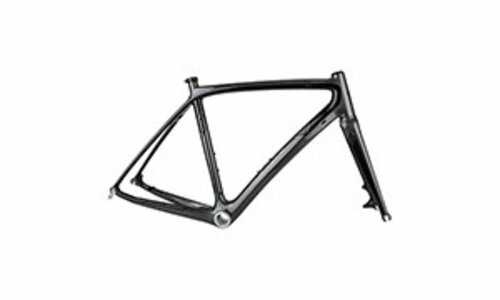 clean bicycle frame with a cloth. inspect frame and components for signs of wear, such as cracks or dents. clean and wax the frame to protect the paint/finish. 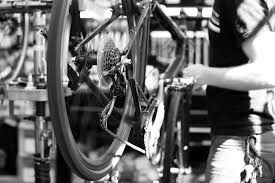 once it's clean, inspect bike frame and fork for any cracks or dents. check all bearing systems: hubs, bottom bracket, headset and pedals. adjust and/or overhaul as needed, based on their condition. glance over the tire tread on both tires for embedded debris, to avoid getting a flat. wipe the chain and cassette cogs clean with a rag + earth-friendly degreaser. check tires for wear such as dry rot or areas where tread is now too worn. replace if cracks or wear are significant. check your spare tube and patch kit: make sure the spare still holds air and the patch kit has glue + patches. check all brake and gear cables + cable housing for fraying, breakage, rust, corrosion. check the condition of hubs, bottom bracket, headset. adjust and/or overhaul as needed. 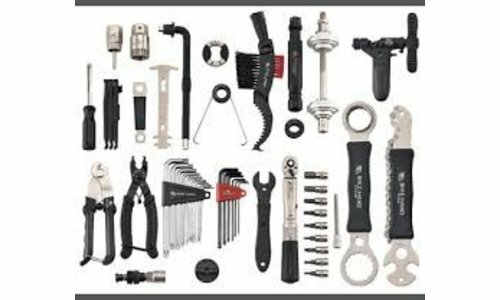 using a wrench, test the tightness of the moving and connecting parts: crankarms, pedals, chainring bolts, seat bolt, seatpost bolt, stem bolts, handlebar bolts and all accessory mounting bolts/screws. you are checking to be sure all parts connect properly. lube the brake, derailleur and pedal pivot points. lube the brake and gear cables to prevent binding. if you're using toe straps, check them for wear and replace if needed. look over the bike chain. add chain lube if it looks dry. 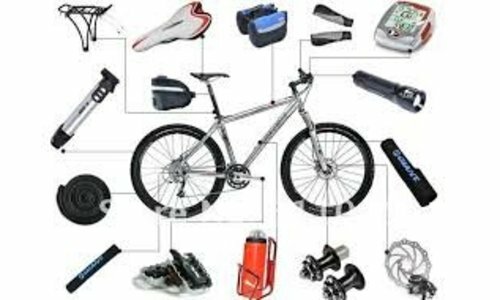 make sure you are prepared with tools (a spare tube and/or patch kit, tire levers and a pump), in case you encounter a flat while riding. or, that you are close to a bike shop who can do it for you. 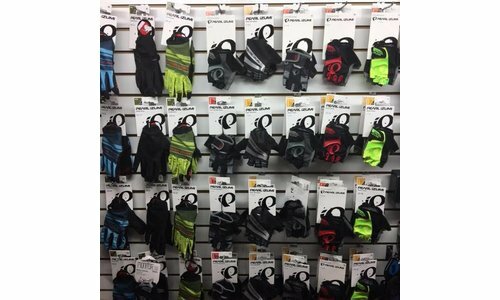 check basket, racks and accessories - be sure attachments and bolts seem in OK condition.